Bella razor back tank- $25 + $5 for shipping. Also available in a Canvas soft tee. 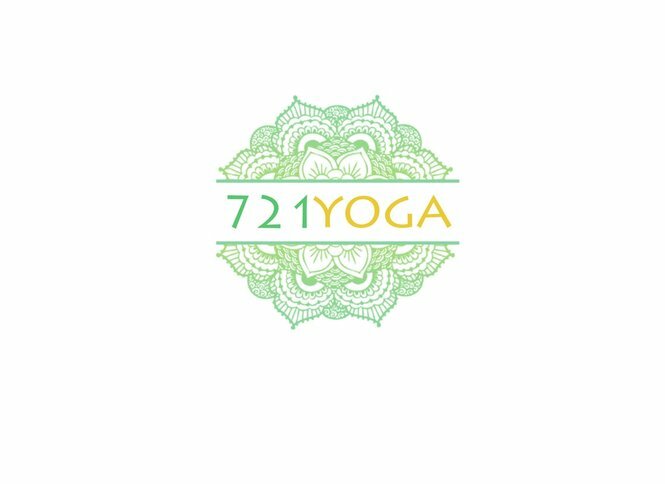 To purchase, you can send payment via PayPal to info@721yoga.com with your size in the note section.